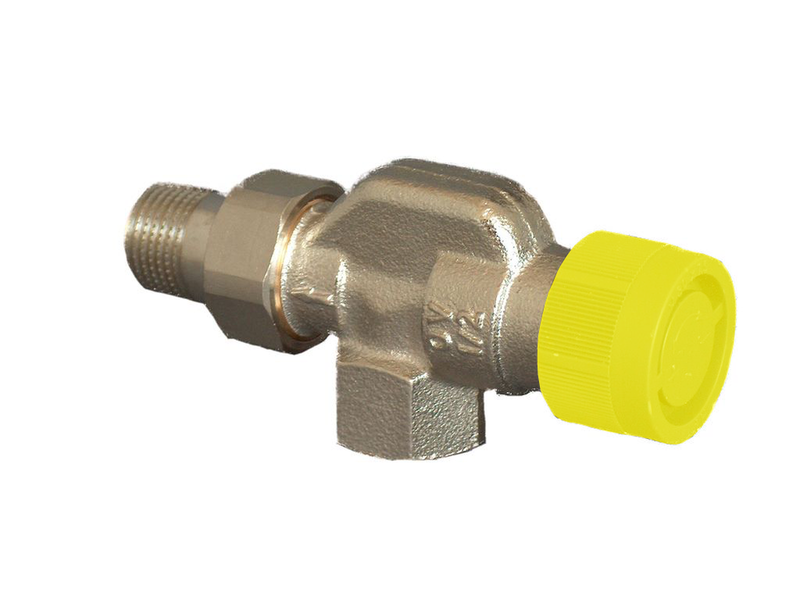 "S" valves are designed for two-pipe steam heating systems. The stainless-steel valve disk and seat offer superior longevity and performance for steam operation. 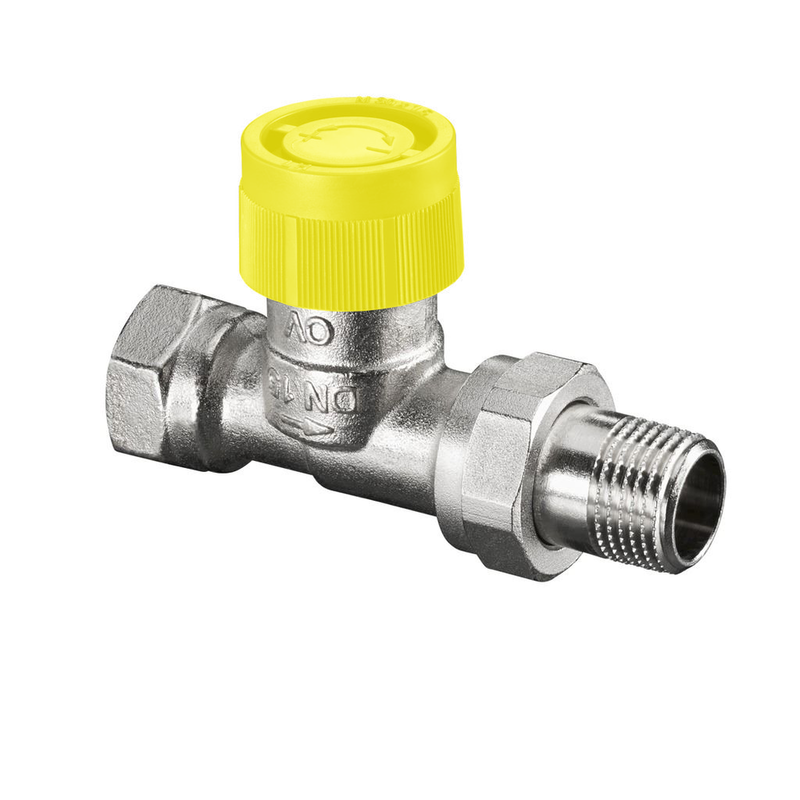 All Oventrop radiator valves are designed with field replaceable inserts. The entire working portion of the valve can be replaced without decommissioning the system, by using the Demo-Bloc tool.